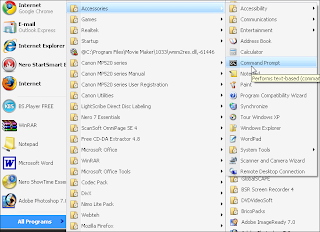 If you think Administrator has the largest privileges onto the computer, then you are wrong. There is a user who is named SYSTEM. 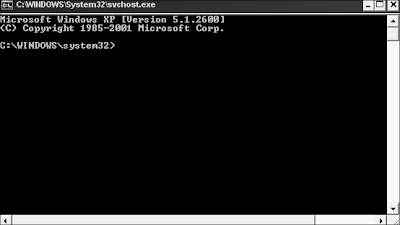 SYSTEM has full control of the operating system and it’s kernel. 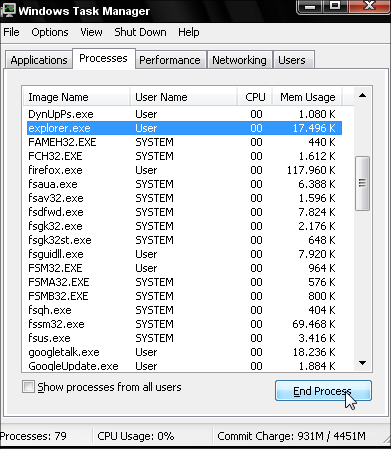 If you open windows task manager (press ctrl+alt and delete) you will see that System User controls several processes. These processes cannot be closedby Administrator. 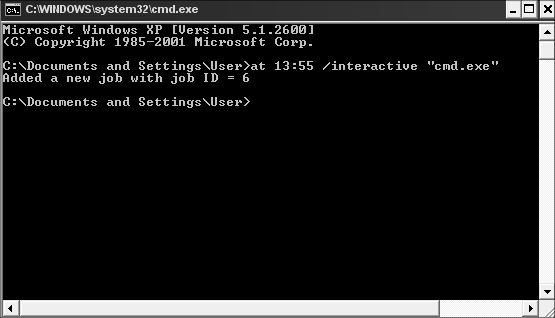 In this tutorial we will see how to trick Windows into running our desktopas System. So we’ll get a much greater privileges over computer. 2. 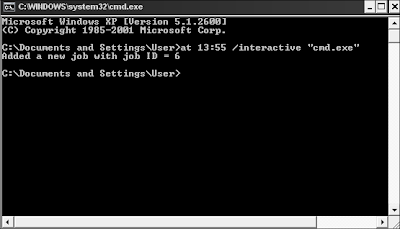 In Command Prompt write at 13:55 /interactive “cmd.exe” and press enter , the time is usually a minute or two ahead of your present time in the 24 hours format. 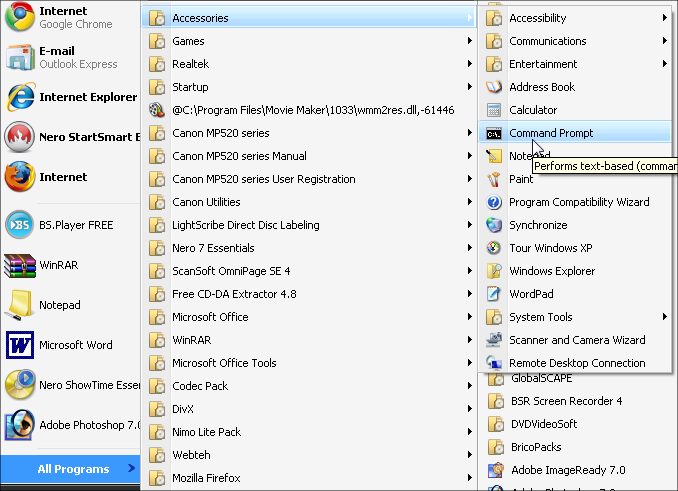 After a minute or two will appear new Comand Prompt Window wit different title bar. 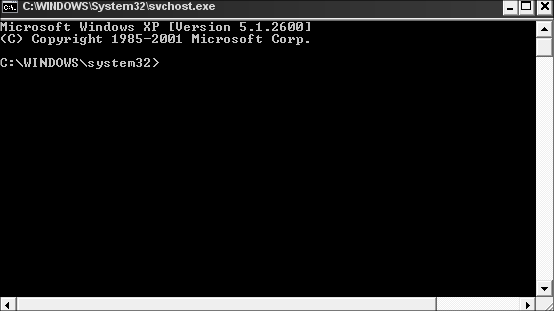 It has changed from cmd.exe to svchost.exe. 3. 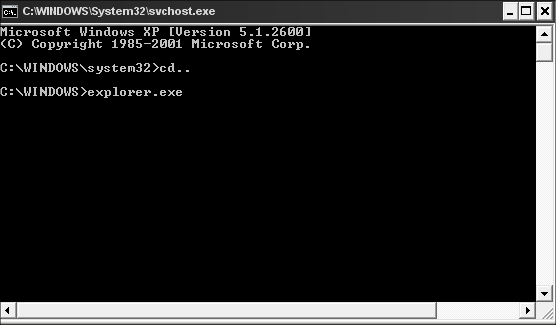 End current explorer.exe process. 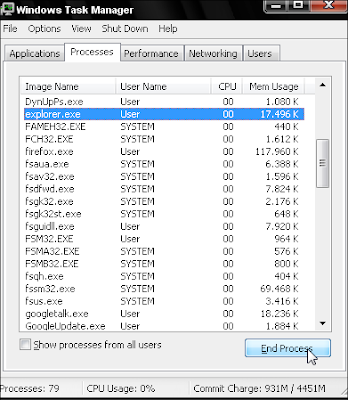 Open Task Manager, select explorer.exe and click End Process. 4. In new Comand Prompt with title svchost.exe write cd.. and press enter , then write explorer.exe and press enter.